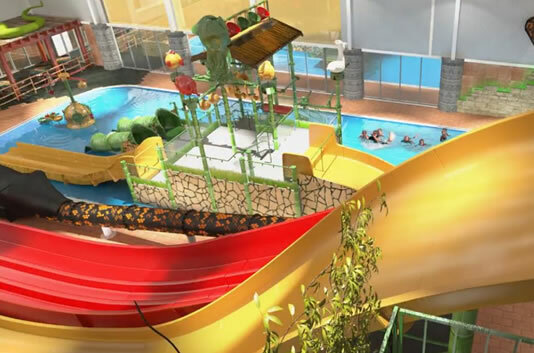 As of spring 2019 Visitors to North Wales, will be able to enjoy Rhyl’s brand new waterpark with something for everybody. With something for the relaxers, for the thrill seekers and the pool paddlers. SC2’s main park area is suitable for all family members of all ages to enjoy at their own pace.